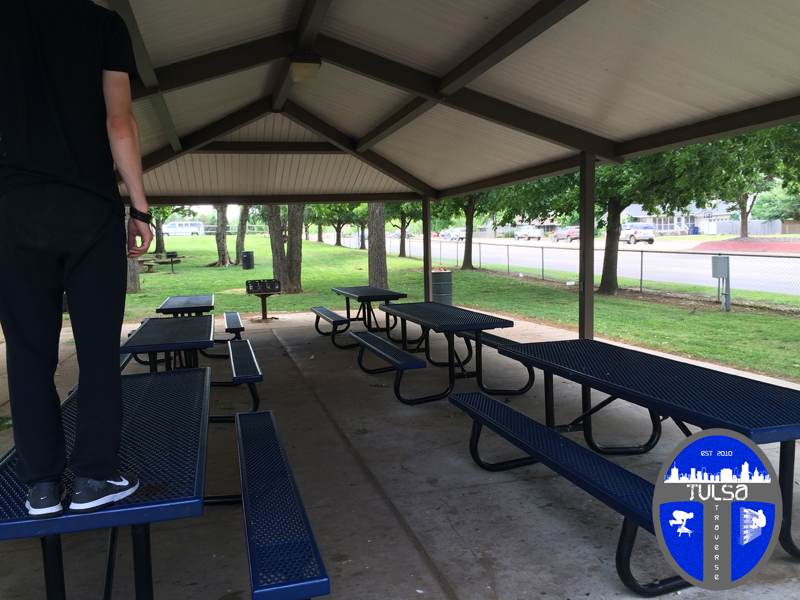 Welcome to Tulsa Parkour Online! 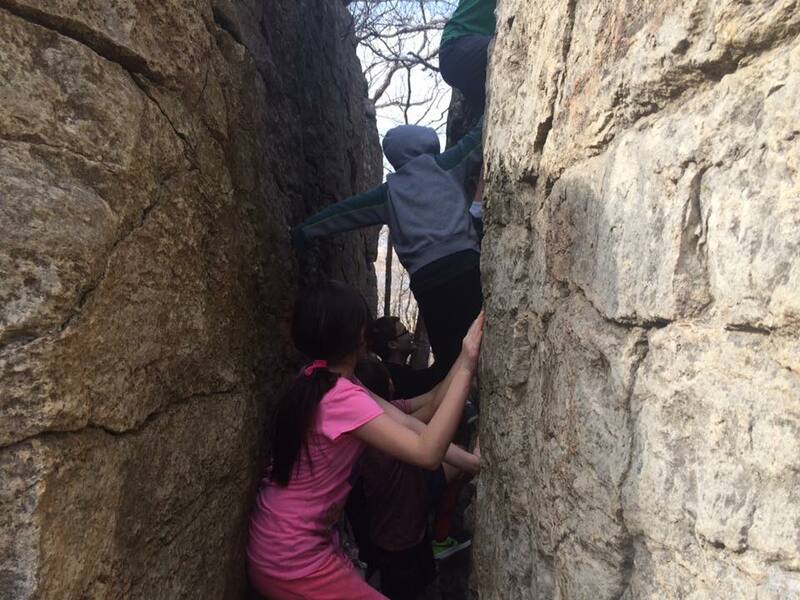 Parkour. Freerunning. Tricking. The art has many names as well as styles, and even more definitions, but the spirit, technique, and moral values remain the same. It is a physical discipline much like a martial art that can help the practitioner grow and develop both mentally and physically in very positive ways as long as he or she starts with the right mindset and approach to the training. 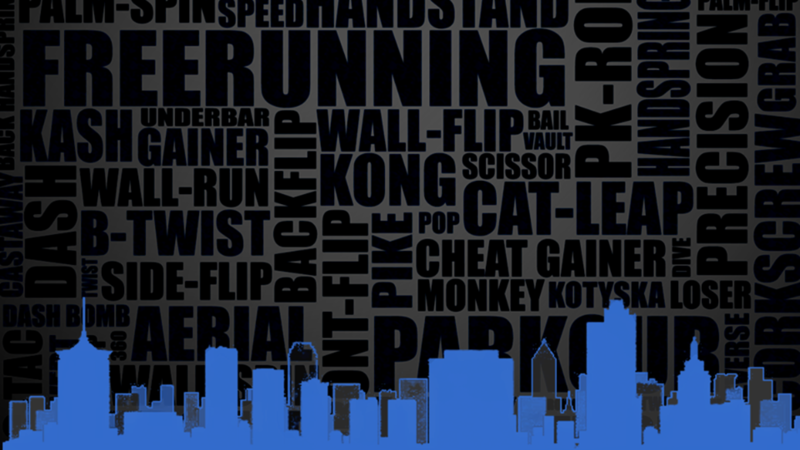 The mission of Tulsa Parkour is not only to connect our local community of practitioners but also to provide resources for anyone who has the desire to begin training in the martial art of movement known mostly as Parkour and Freerunning. We’ll cover proper technique, training regimens, conditioning exercises, philosophy, terminology, various interviews, and other tools to give you a first hand view of what life is like in the parkour community through the eyes of the traceur. Some of the content on this site may come not only from the author and featured community members but also from excellent resources we find for you from our research. Some quotes and advice we share comes from the best traceurs in the U.S. Be inspired, stick with your training, allow yourself to completely submerge your mind and body in the art. Most of all enjoy the journey and the pleasure that comes from meeting other like minded spirits along the way! Stop saying you CAN’T do things you want to do and start saying you are almost able. With time and training the ability will come! In my classes we do 10 pushups every time we use negative self-talk statements, not as a punishment but more as a way to turn our negative thought processes into a positive conscious change. Whether you want to follow this rule or not is up to you, but I will say once you catch yourself and others using negative self-talk you will be amazed at how often you find people setting themselves up for failure. 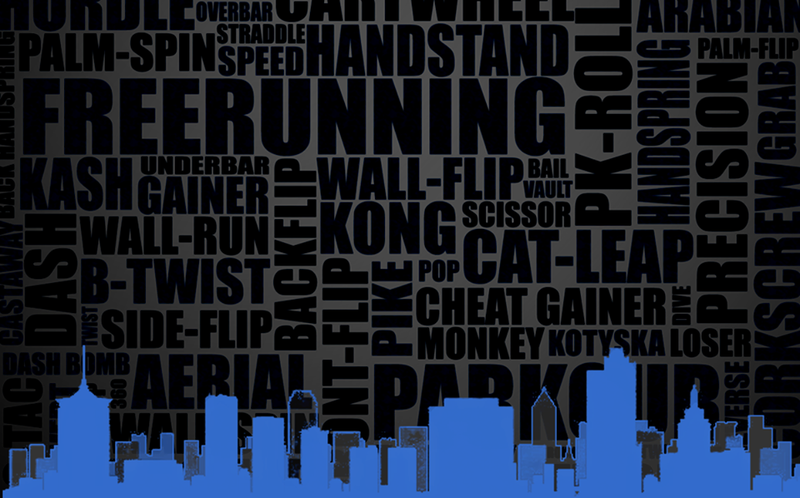 These values match the mission for the Tulsa Parkour Community Web. We look forward to meeting you on this journey of self discovery and to training with you soon!